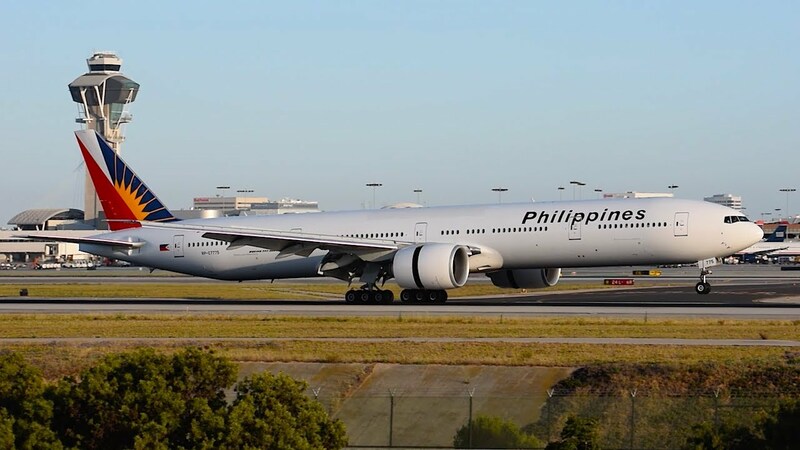 Aviation Updates Philippines - National flag carrier, Philippine Airlines, is revising its flights to North America in an effort to improve its products for the benefits of its passengers. According to the latest timetables released by Airlineroute.net, flights to North America has upgraded and downgraded to another aircraft and some has been reduced in frequency. According to an article in Airlineroute.net, its Manila - Vancouver - New York service has been upgraded to a Boeing 777-300ER, which is currently being operated by an Airbus A340-300. This change will become effective on October 25, 2015, just in time for the holiday season. Passengers have been complaining with the A340's interior which is already showing its age, and the lack of in-flight entertainment for a long flight especially a 19 hour and 45 minute flight to New York. The Boeing 777-300ER has in-flight entertainment systems inside the aircraft in every class. Meanwhile, Philippine Airlines' three weekly Manila to Vancouver service will be downgraded to an Airbus A340-300 instead of operating a Boeing 777-300ER. These flights are direct flights between Vancouver and Manila and do not connect to any of the destinations in the United States. Philippine Airlines Flight PR116 and PR117 (the three weekly Manila-Vancouver-Manila route mentioned above) will also terminate flying on March 16, 2016. With the termination of these flights, the service to Vancouver will reduce from 11 weekly flights to only 8 weekly flights by next year. Effective September 16, 2015, flights from Manila-Vancouver-Toronto will also decrease its frequency to just three weekly flights from the current four weekly flights. The flights, however, will continuously utilize a Boeing 777-300ER aircraft. Recently, Philippine Airlines introduced non-stop flights between Cebu, Philippines and Los Angeles, United States as part of its U.S. expansion plan. The launch of flights between Cebu and Los Angeles coincides with the airline's 75th founding anniversary on March 15, 2016. The service will be operated by an Airbus A340-300 flying three times a week on Tuesdays, Thursdays, and Saturdays. Yes! B777 aircraft to New York.